Redeemer Community Partnership mobilized hundreds of residents in 2010 around our "Take a Walk Campaign". 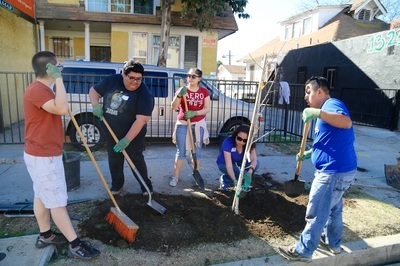 The ccampaign won a $1.2 million commitment from the Los Angeles Community Redevelopment Agency to repair sidewalks in our community so our neighbors in wheelchairs could navigate the neighborhood out of the streets. 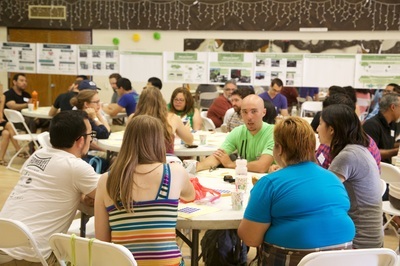 In 2013, RCP organized residents and community leaders to negotiate a $350,000 development agreement with USC to fund bike lanes and other streetscape improvements on Jefferson Blvd. 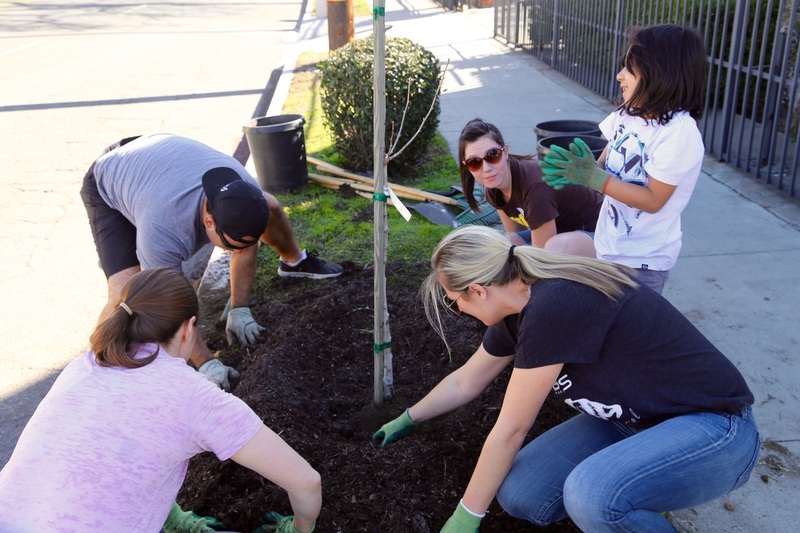 to build a bridge between the campus and the community and to better link residents to 8,000 new jobs at the new University Village. Make Jefferson Beautiful is a community-initiated campaign seeking to beautify and activated a neglected commercial corridor in our neighborhood. 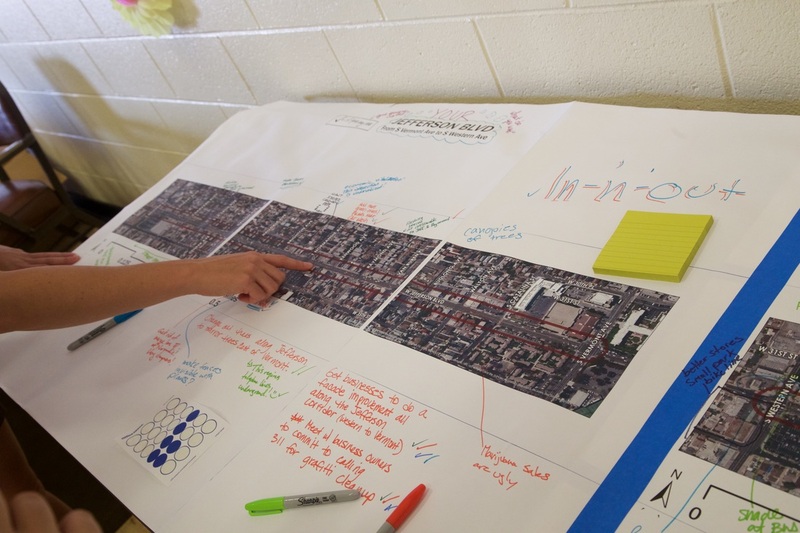 Together with our neighbors, we envision a Jefferson Boulevard with buried utility lines, more street streets, more pedestrian lighting, safe crosswalks for people to walk and bike along. 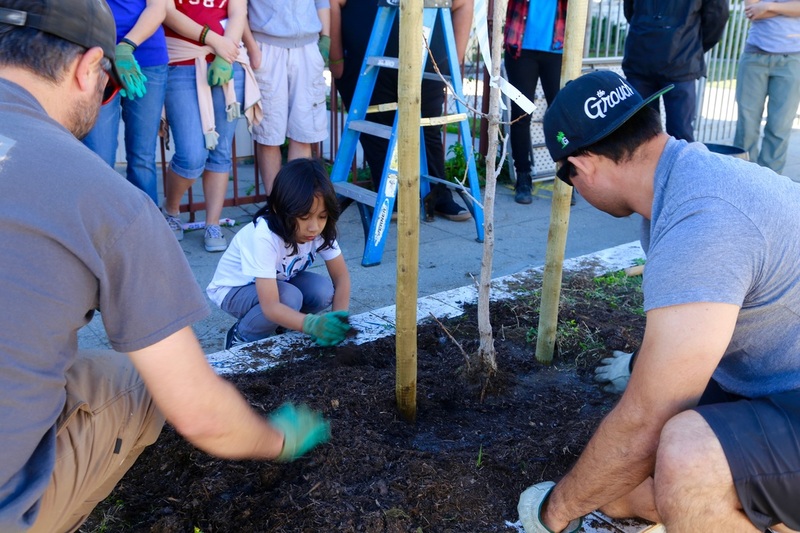 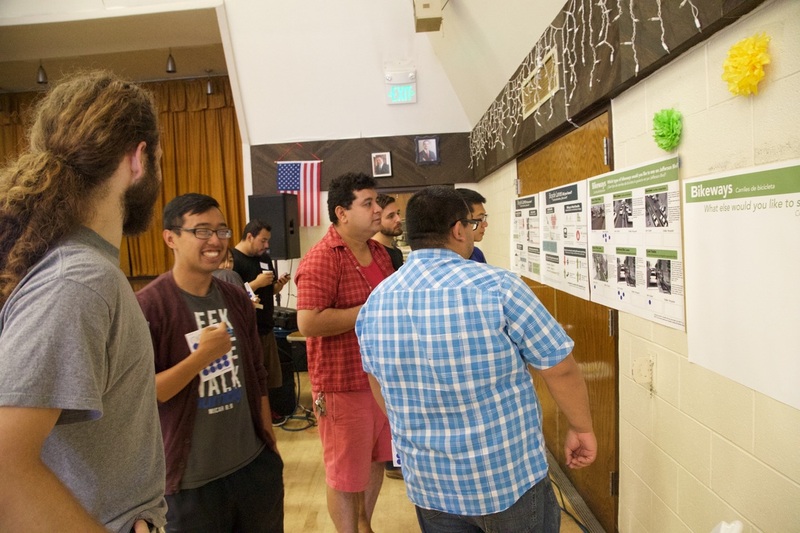 We want to see the sidewalks repaired, the streets free of trash, and walls free of graffiti. Our neighborhood is already a well traveled corridor for people who walk and bike, but there are many more collisions involving people who walk or are on bikes. 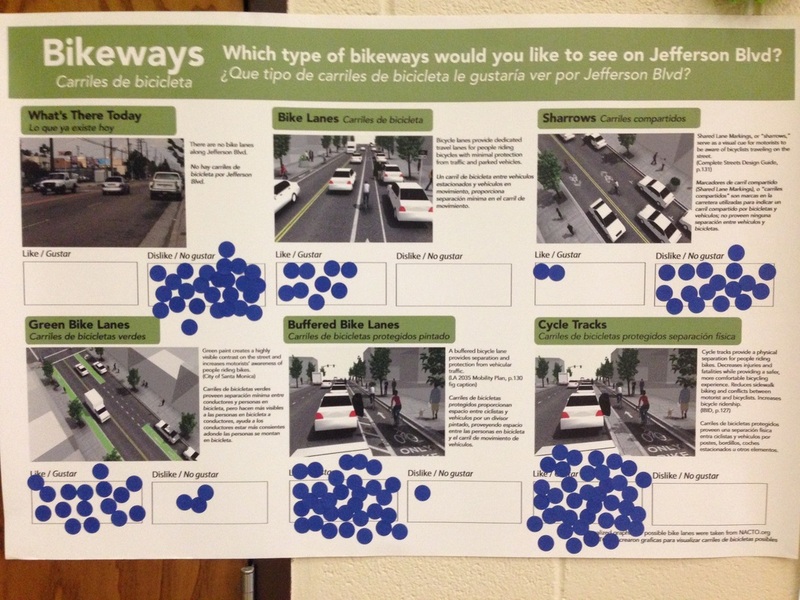 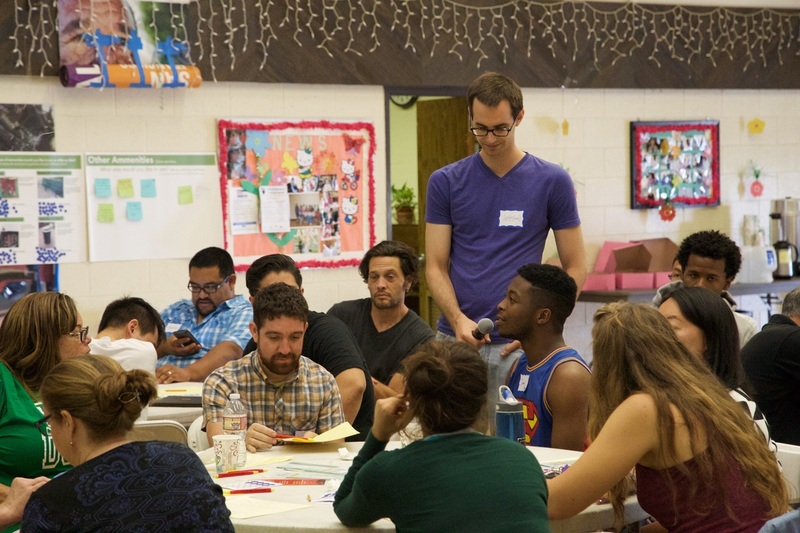 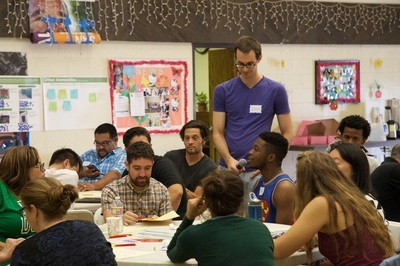 RCP has organized community meetings to dream and discuss what we want our Jefferson Boulevard to look like. Through partnerships with our Council Office (District 8) and the LA Department of Transportation, we are moving forward to obtaining concrete plans and funding to make our hopes into a reality! Click here to see more photos of our events!